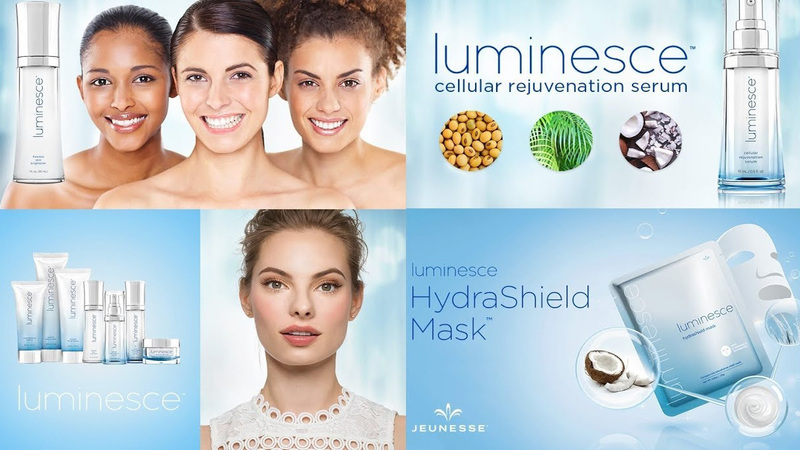 The new skincare solution that delivers amazing results! 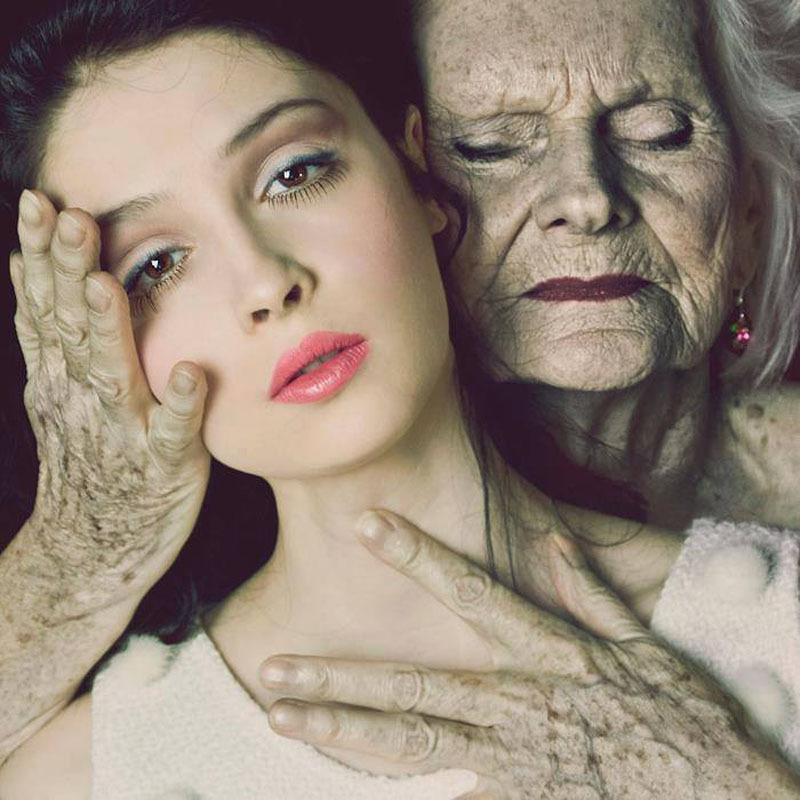 We are exposed to pollution everyday, and it's causing skin problems. Help you Restore, Reveal and Defence your youthfull look! The beauty industry is changing, and Customers want high-quality products that yield long-lasting results. 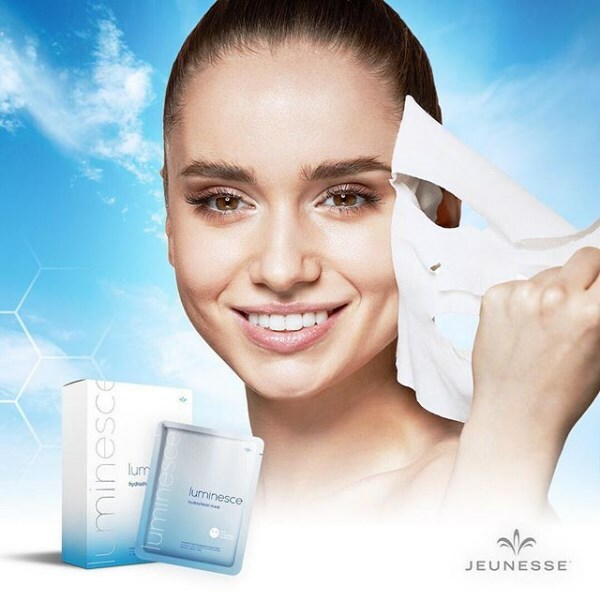 To meet this growing demand, Jeunesse made the Luminesce HydraShield Mask™ with superior biocellulose material rather than paper or hydrogel, because biocellulose masks adhere more snugly to your skin and prevent ingredients from evaporating as quickly. This also helps the HydraShield Mask™ seal in moisture, giving you up to 24 hours of hydration. 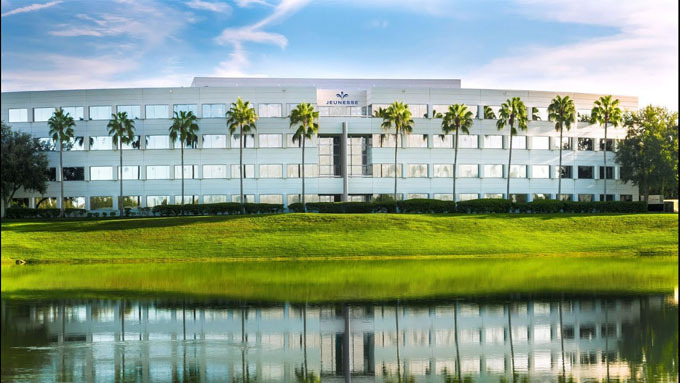 Another leading factor in the creation of the HydraShield Mask™ was environmental pollution. 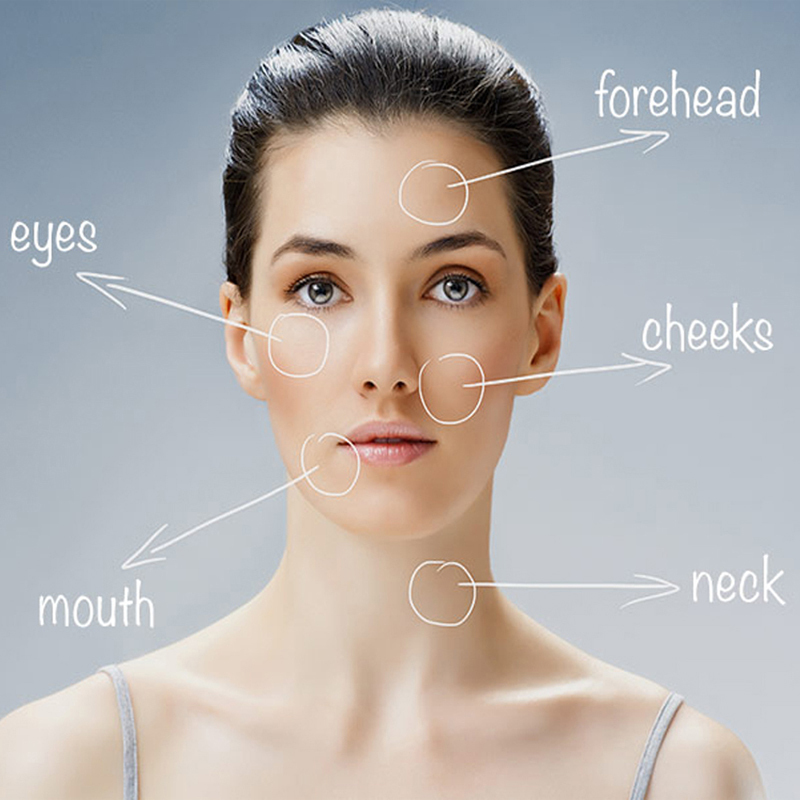 Pollution can be a serious problem for your skin. 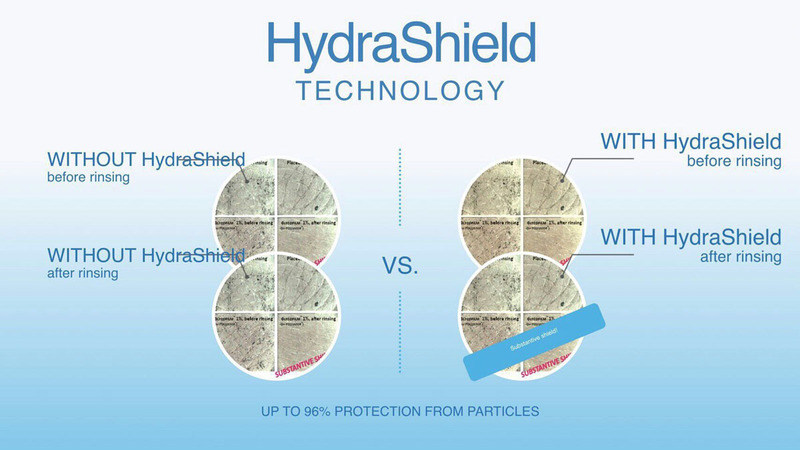 The HydraShield Mask™helps minimize the effects of daily exposure to environmental aggressors like smoke and smog, and defends against free radicals. 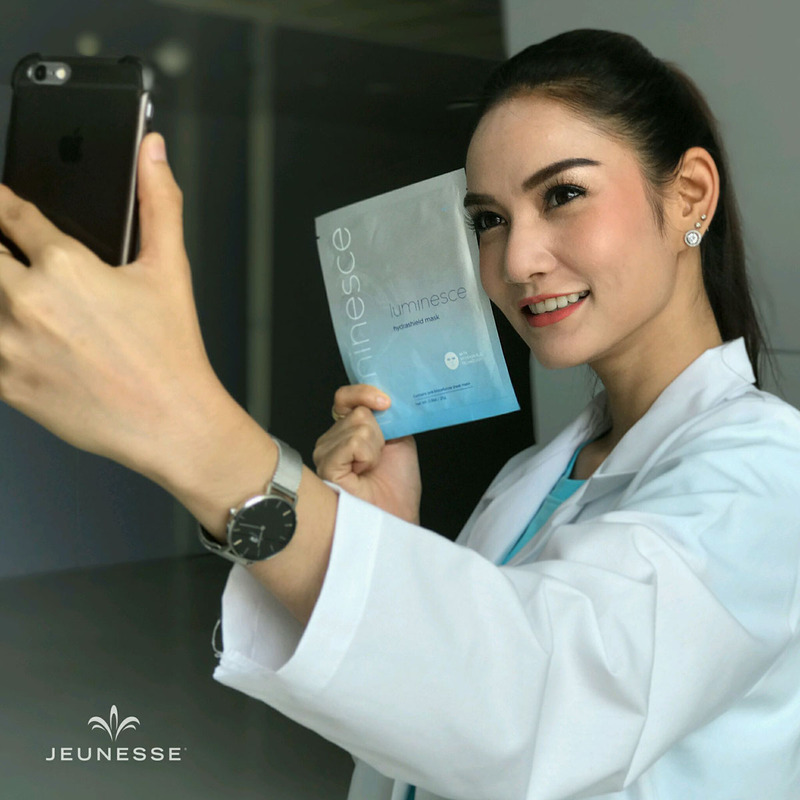 Each mask is individually packaged to make it convenient and easy to use – not to mention shareable. 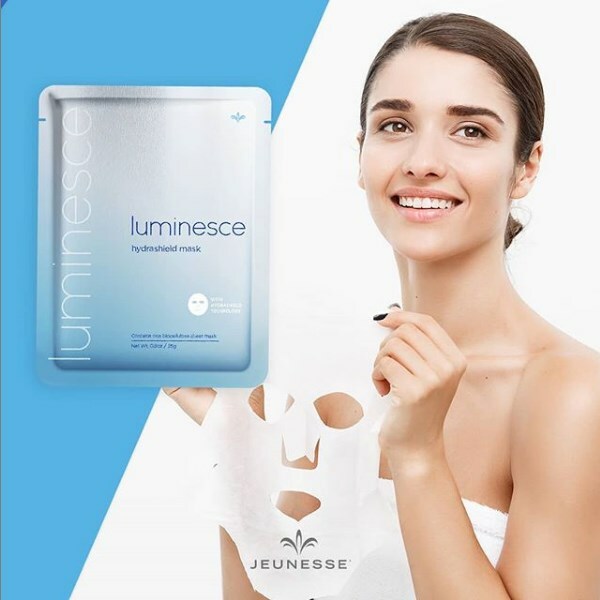 This is the perfect product to share with your Customers and leads, because it’s lightweight and can easily be mailed to anyone interested in trying the mask. 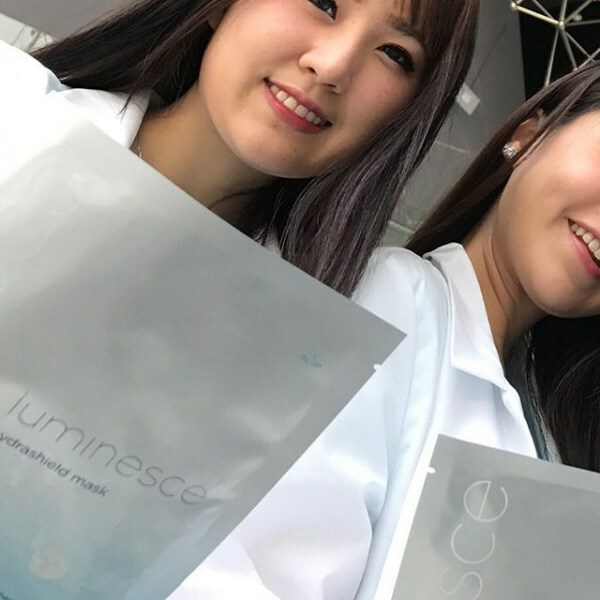 With market trends moving away from paper and gel-based sheet mask products, the HydraShield Mask™ biocellulose formulation represents the latest scientifically and clinically supported advancements in sheet mask development. 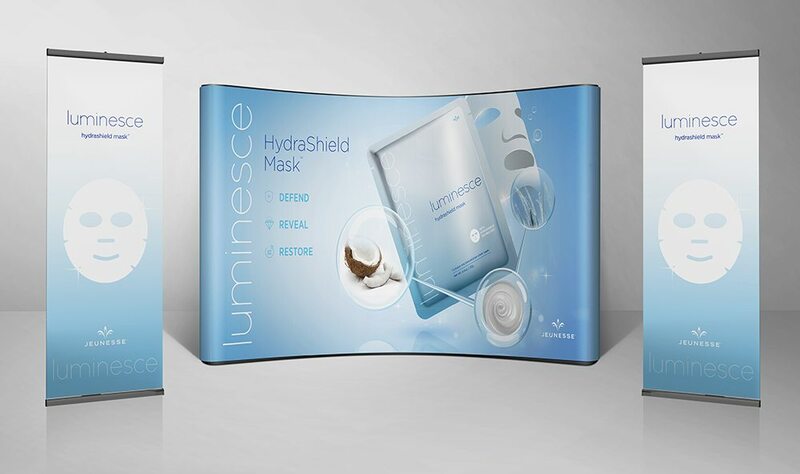 The Luminesce HydraShield Mask™ helps minimize the effects of exposure to environmental aggressors and helps defend against free radicals. Made of coconut biocellulose, this mask includes powerful elements, including hydration and APT-200. Infused with antioxidant-rich shea butter and ultra-hydrating Asian grass root extract to visibly soothe and moisturize dull, tired skin, this mask works to purify and reveal a more radiant and youthful complexion. Click the picture below to get the products soon! - Cleanse the face and pat it dry. - Carefully remove mask from pouch and unfold. - Remove bottom protective layer, and position mask on face. - Place cutouts over eyes, nose and mouth. - Then remove top protective layer. - Leave mask on for 20-25 minutes. - Finally remove mask and discard. - With your fingertips, gently massage remaining product into skin. 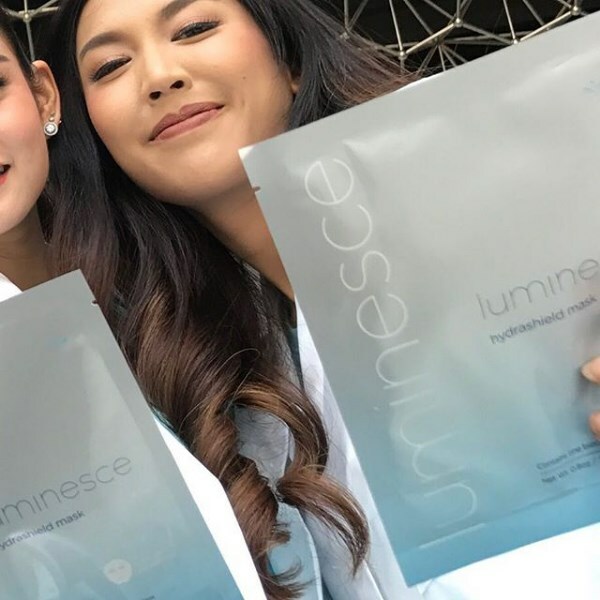 - Continue with your Luminesce skin care routine. To More Clearly How to Use It, Watch the Video Below! HydraShield Mask™ is perfect for your busy lifestyles. 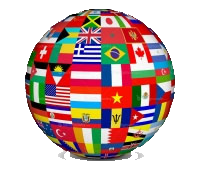 The best evidence we have are the testimony of hundreds of emails we received from people around the world who have used it. 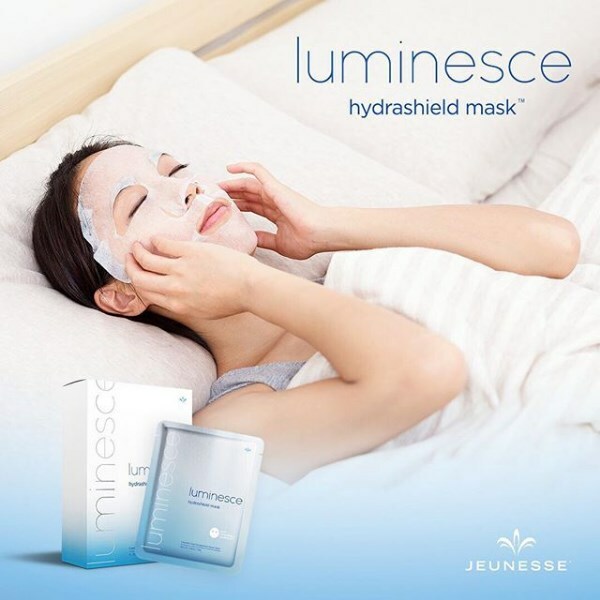 And don’t forget how much time this product saves..…, in only 20-25 minutes, the mask can visibly soothe dehydrated and dull-looking skin. The HydraShield Mask™ is perfect for busy lifestyles. You can wear it while you do household chores or work from home, but it’s also the perfect product to use when you’re ready for self-care and taking a short break in your day to relax and unwind. It not only makes you feel good about taking “me-time,” but it benefits your skin, too. The best part is that you don’t even have to wash it off! When you’re finished with the mask, simply massage the remaining serum into skin. *The obtained results can be different for each user. *Use the HydraShield Mask™ one to two times per week. Now you can test our products NO RISK! Please contact us...,and we will return 100% of your money. Limited and Exclusive Products!!! Save Up To 25% Click Here! 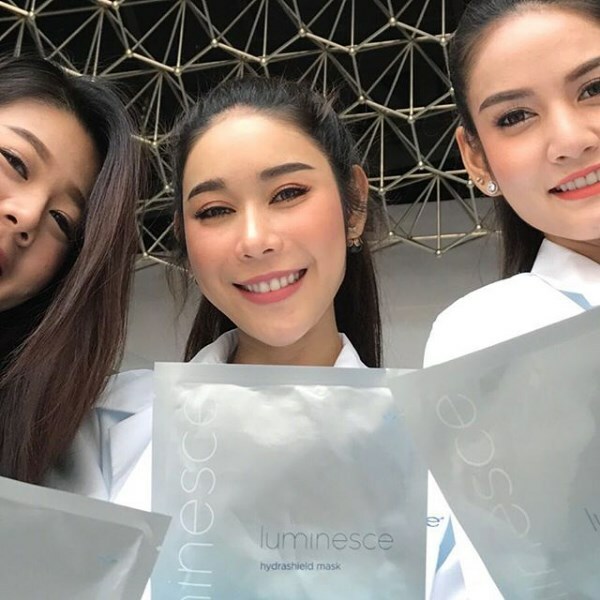 Want to know more about skincare solution?